"One time he ran over 500 yards down the street before the unit worked, but when it did, he ran back. He could have been killed... so I'm not super happy." 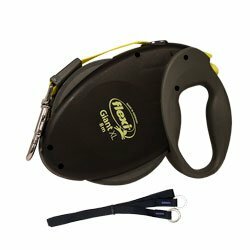 I wanted to stop my dog from running into the street, but the unit doesn't work each time I press the button. One time he ran over 500 yards down the street before the unit worked, but when it did, he ran back. He could have been killed... so I'm not super happy.